Want to know how you can create more business and generate higher ROI? 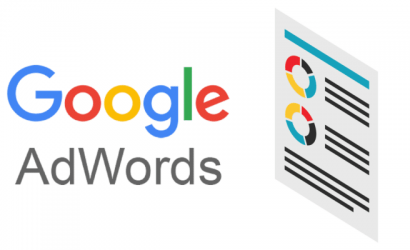 Create effective campaigns in Google AdWords. 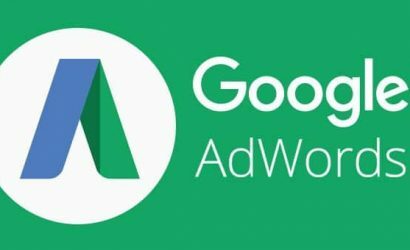 When managing your clients’ PPC (Pay-Per-Click) campaigns, you need to be able to optimise their AdWords campaigns. By optimising it to the greatest extent, you could return a greater ROI. While this process may be very time consuming and sometimes an expensive process, focus on the most important metrics. By optimising the right metrics, you will deliver a higher ROI and a wider smile on your CEO’s face. In return, you’ll get more clicks, optimise landing pages and bring down CPA (Cost-Per-Acquisition). When optimising your keywords you need to think about all the elements. 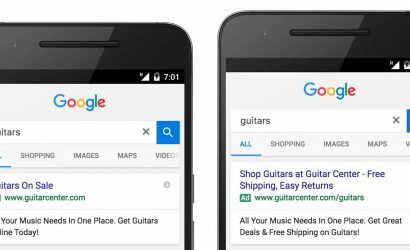 Are all of your ads and landing pages relevant enough compared to the advert? Can you see if the keywords are relevant to the ad or the landing page? To answer all those questions you simply need to look at your keywords quality score. You need to be able to consider all three factors to be able to have a positive outcome. Improving your landing page experience so when the customer lands on the site they want to see relevant information. To be able to have excellent landing pages, you need to make sure your advert is selling the click. You want to make sure the product or service you are selling on the advert is clearly visible on the landing page and all the functions on the page are easy to follow and understand. If the status reads “below average”, you will need to optimise the landing page by completing a few A/B tests. To be able to increase the click through rate on your ads, you will need to do some ad optimisation. By pausing the worst performing ad and creating an ad similar to the best performing. Then for your ad to show under more search terms you will need to complete a search query report every few days. This allows you to remove keywords which are not relevant and adding keywords which are. Analysing the reach metrics estimates the number of people who have seen your advert. If the adverts are performing more poorly than expected, you will need to place your ads carefully. To be able to reach the right customers you can target your customers by demographics. This works with all the users who are signed into their Google account. You can target specific age groups by excluding the ages who are not within your target audience. To be able to limit your wasted spend, you need to find the keywords which are not converting. Decrease bids so that when the advert shows you will be paying a considerably lower CPC (Cost-Per-Click). To avoid this, you can add negative keywords to filter out traffic that is unnecessary to your business. To improve your conversion rate you need to make sure you are building good quality landing pages. They must be mobile compatible, quick responsive landing pages and have relevant information. To be more successful, you’ll need to carry out landing page tests. These involve checking all sections of the landing pages, making sure all areas of the page are responsive and there are no broken links. To achieve more conversions you will need to find all the keywords which facilitated the conversion in the first place. 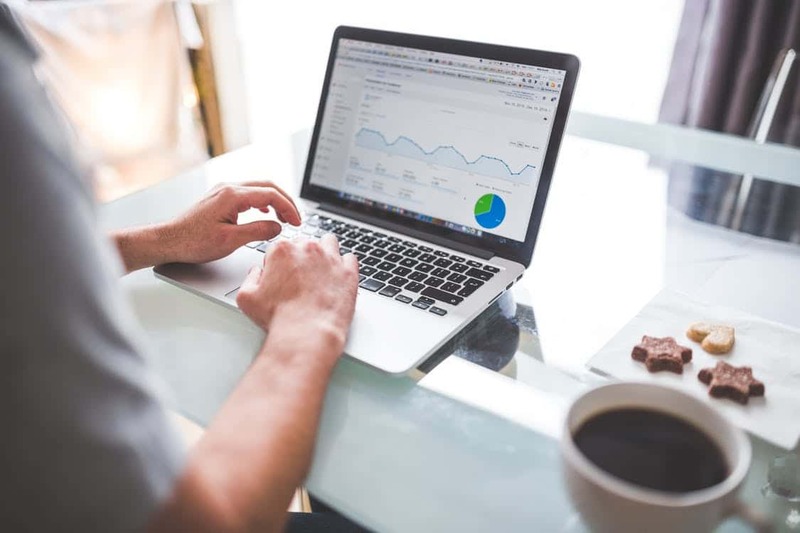 To avoid a drop in conversions you can go to the keywords which have had a lot of activity but no conversions and change the ad content or check to see if the landing page is working correctly. This is by making sure that there are no faults within the path of the customer clicking the advert down to converting the click into a sale/lead.